OnePlus has now started rolling an update to the OnePlus 6T smartphone globally. 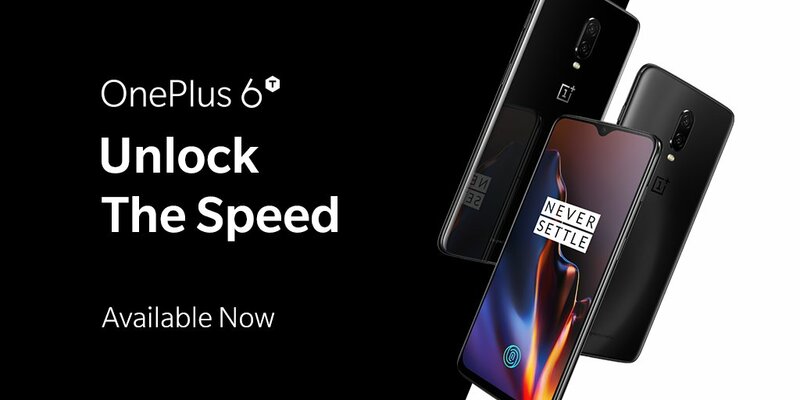 The latest update to OnePlus 6T is headed as Oxygen OS 9.0.10. The update to OnePlus 6T comes with some minor improvements and features. This new update brings December security updates to the OnePlus 6T.